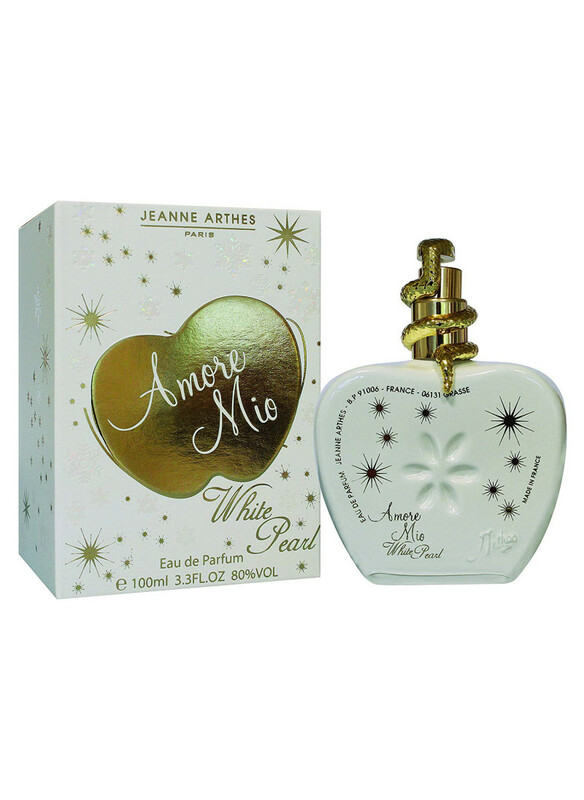 With love for women, the French perfume house, starting in 2014, suggests wearing Jeanne Arthes Amore Mio Dolce Paloma. Particularly expressive notes of the composition sound in the translucent purity of spring air on beautiful days. They seem to echo the delicate smells of the first flowers and the warmth of the sun's rays.Aroma embodies the feeling of happ..
Jeanne Arthes Amore Mio Passion is a floral and fruity fragrance. 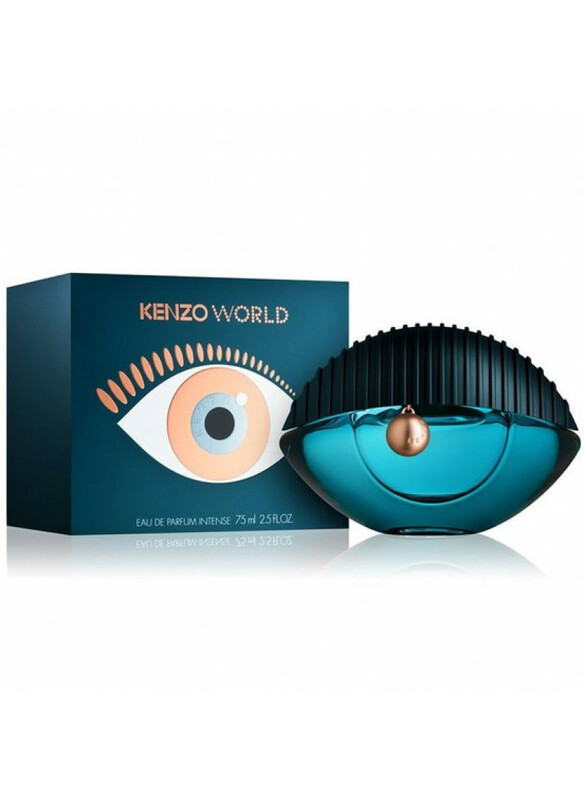 Passionate perfume is the flank of the earlier aromatic composition “Amore Mio” and in the new edition has found a brighter, more saturated notes. The composition begins to reveal the spicy-citrus freshness of sunny mandarin, the warm, velvety smell of ripe raspberries and the magical, spicy a..
Like a snow-white and exquisite pearls, Amore Mio White Pearl perfume from the French brand Jeanne Arthes emphasizes the elegance and grace of its owner. 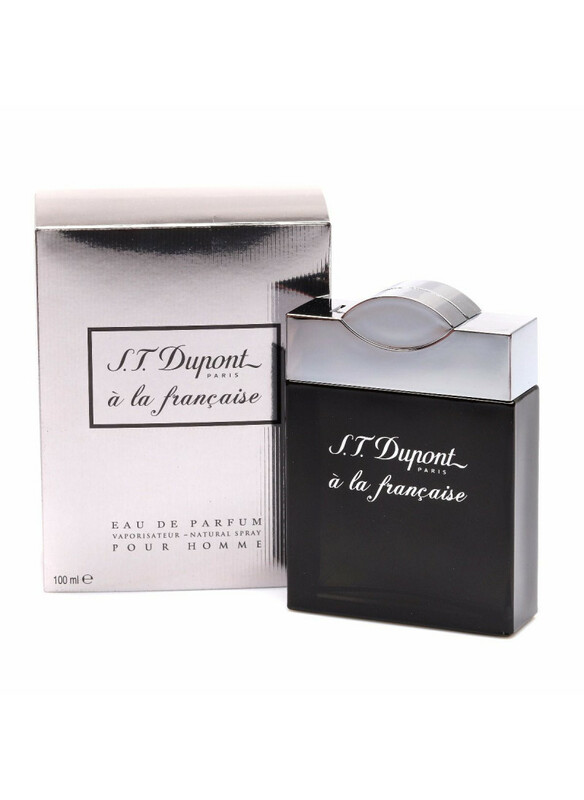 The unusual combination of sweet and spicy notes gives the fragrance a special delicacy and richness. 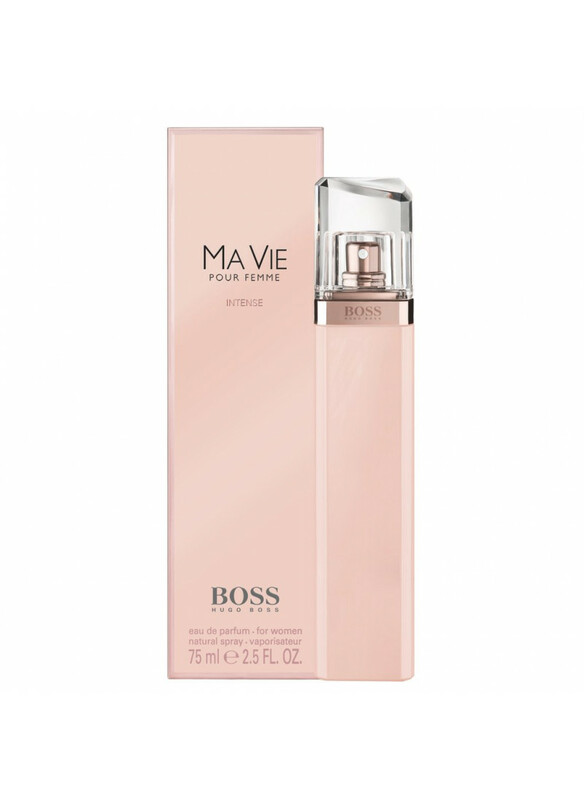 This refined smell will suit a confident and courageous girl who prefers rich and expensive fragrances.A.. 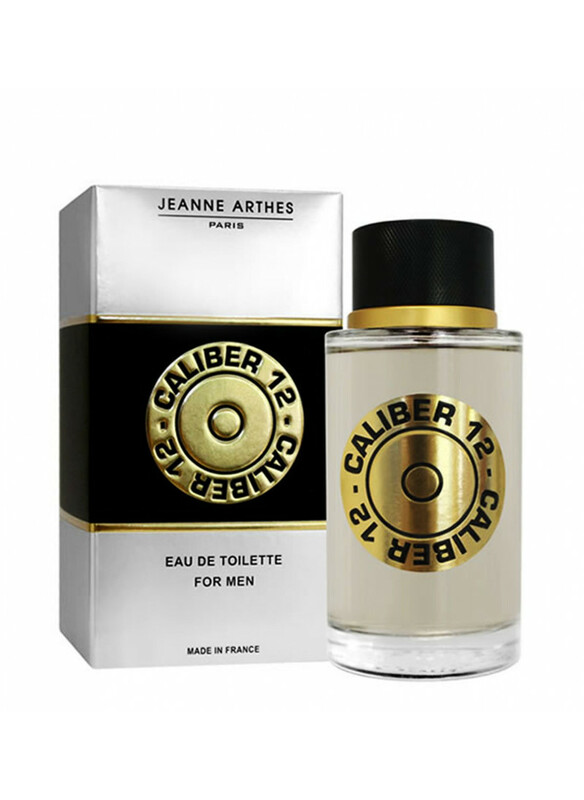 The collection of fragrances from the French brand Jeanne Arthes are perfumes that are of excellent quality, excellent durability and original design. 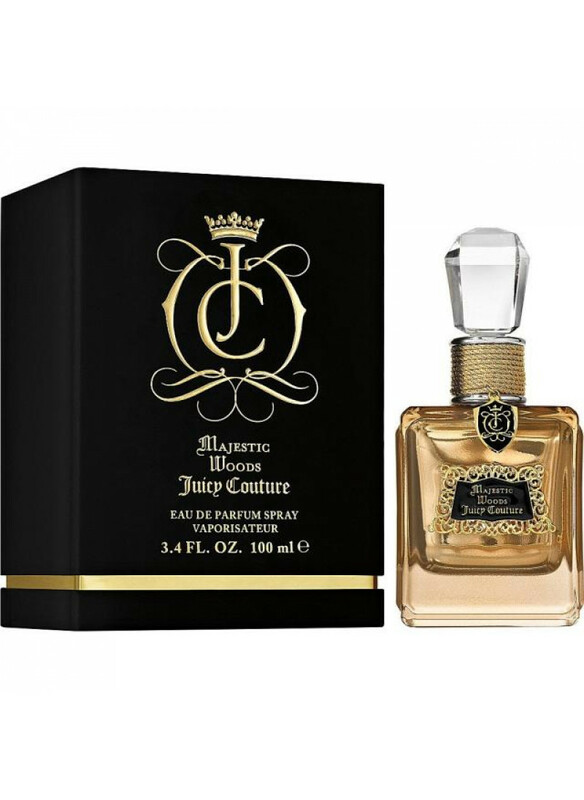 During its long 40-year history, the company has conquered many markets in the world, and its new products instantly win the recognition of millions of men and occupy an honorable place among their favorite ac..
Colonial Club Legend - a citrus-fucernous aroma from Jeanne Arthes: stoike, clinging and dumb. By breaking in to a sophisticated citrus lip-lemon-orange note, perfum tends to add to the naties of patchouli, peppermint, vetiver and black pupa. 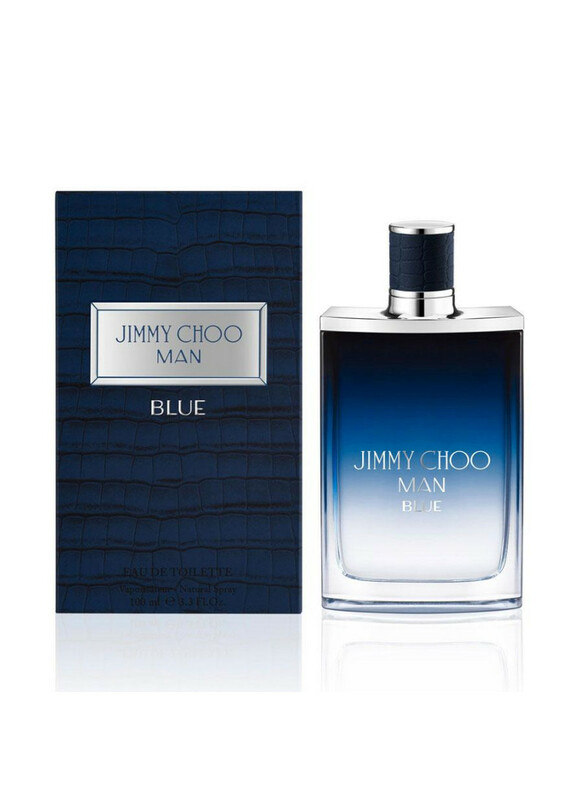 A passionate, exotic, simplicity and harmonious aroma flies into the world of rhinoceros traditionally traditionally .. 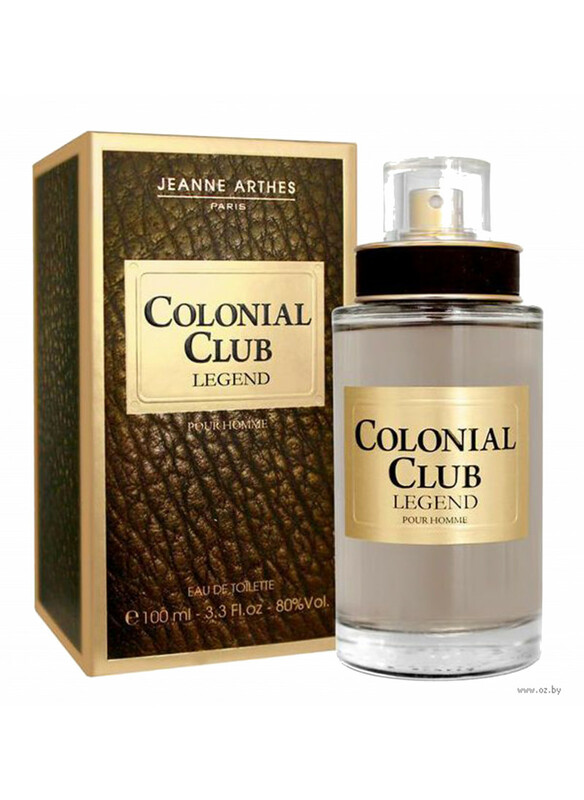 Description Jeanne Arthes Colonial Club SignatureA man wearing the scent of "Colonial Club. Signature" is a charismatic conqueror, a strong personality, a real gentleman. 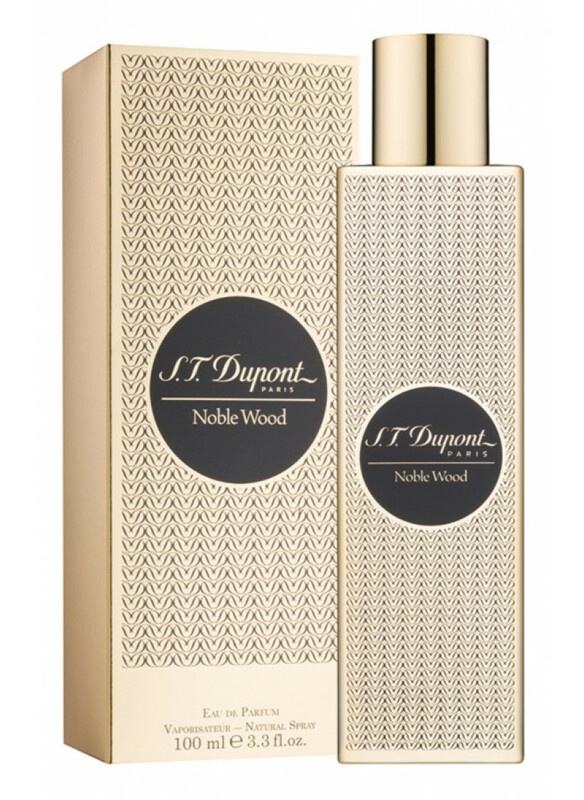 The intensity and strength of the composition emphasizes the character and uniqueness of the smellInitial notes: bergamot, sage, pear. Notes of "heart": lavender, orange tree, tonka b..